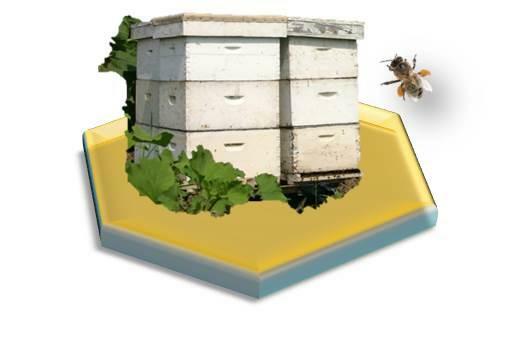 - Fine stainless steel wire as substrate for wax honeycomb cakes in beehives (referred to as beekeeping stainless steel wire). 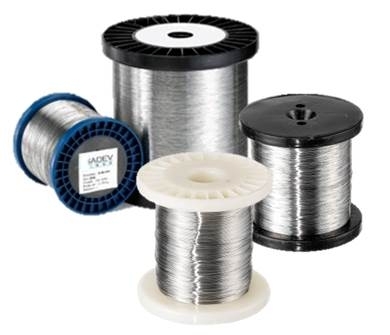 Stainless steel wire in diameters 0.40 mm to 0.50 mm is an ideal substrate for wax honeycomb cakes in beehive frames. Essential to the beekeeper equipment! 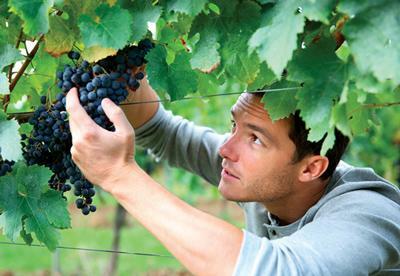 Take care of your vineyards! 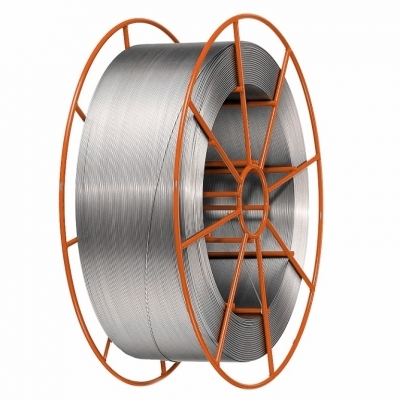 This stainless steel wire is ideal for viticulture. It is a high-tensile wire: the brace wire is twisted to tighten the brace assembly. This trellising line wire is perfectly adapted and recommended for vine growing.